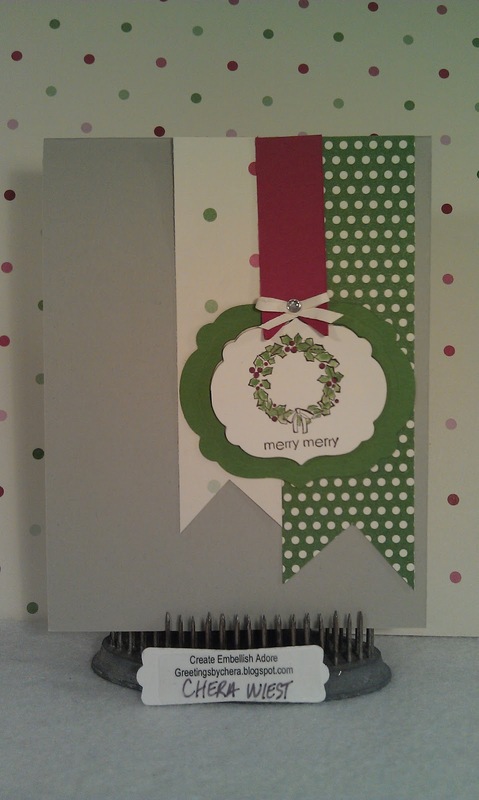 I am trying to get some Christmas cards completed. 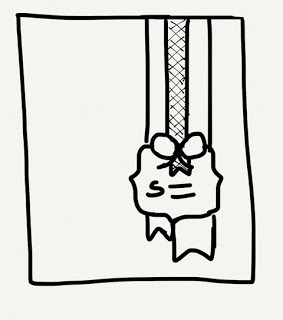 Of course, I spoke of this task a bit ago, but haven't done a thing about it. 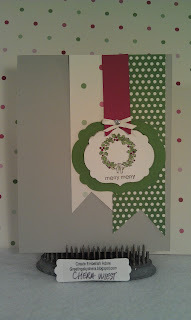 I have been toying with some DSP that is alittle loud for some cards, but I really like how it mixed with the Happy for You set. 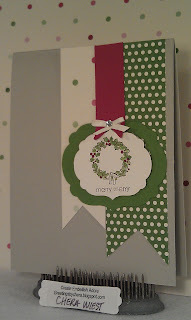 Be of Good Cheer designer paper has great colors in it, and I really loved it with some of my 3D items. 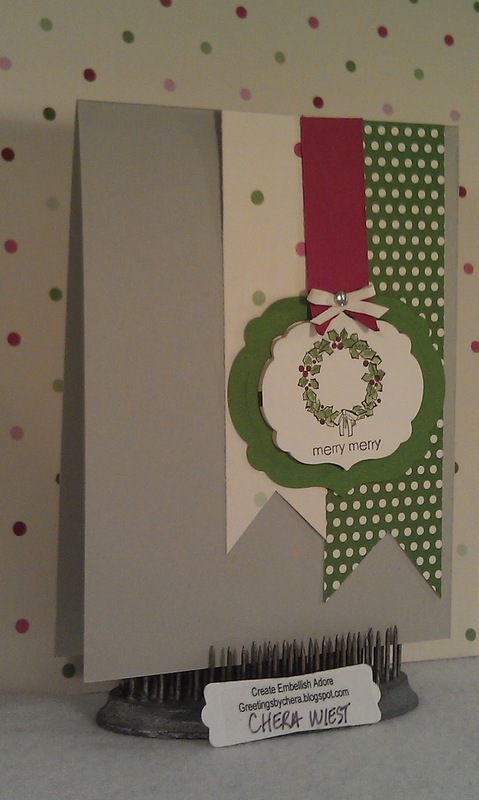 As for a card, I was alittle nervous. I actually really like the look. I used the Apothecary Accents for the wreath, in two sizes. Popped the frame up with dimensionals and colored in with markers. The layout becomes quite addictive!!! Go ahead and play! You have until November 2!!! 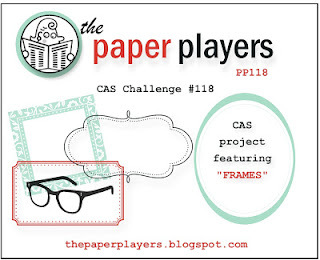 I used the Paper Player Challenge of Frames again! You have under 26 October to play along! Have a good day! Thanks for stopping by! Hug the ones you love! Lovely Christmas card! Love how you've framed the wreath with the apothecary framelits Thanks for playing along with the Paper Players this week!